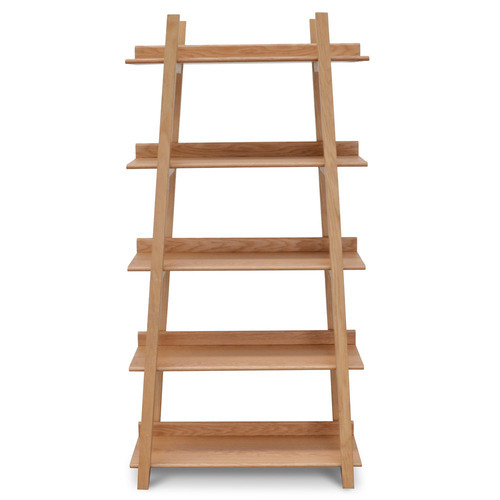 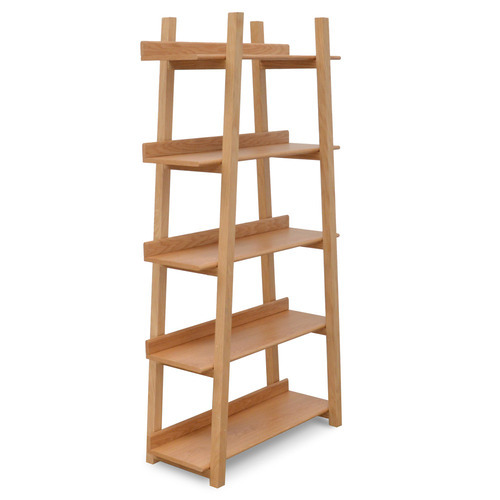 The Natural Tristan 5 Tier Bookshelf is a Scandinavian or Casual style product. 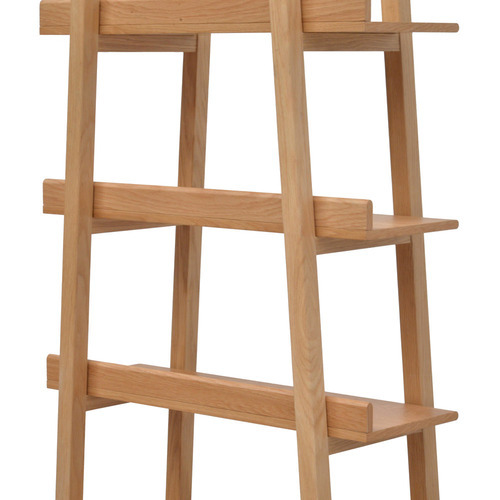 Scandinavian style is exemplified by clean-lines, simple, and functional. 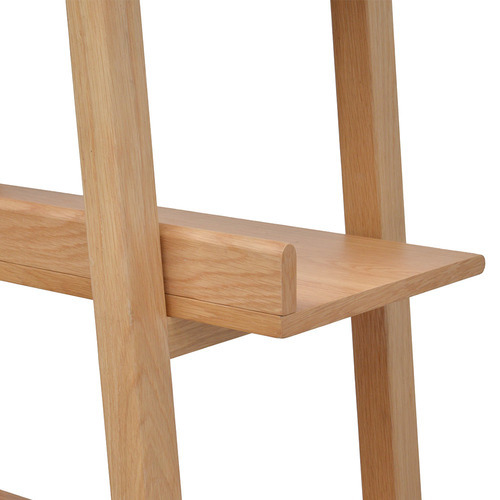 Scandinavian interiors feature bright white on floors, fabrics, and walls. 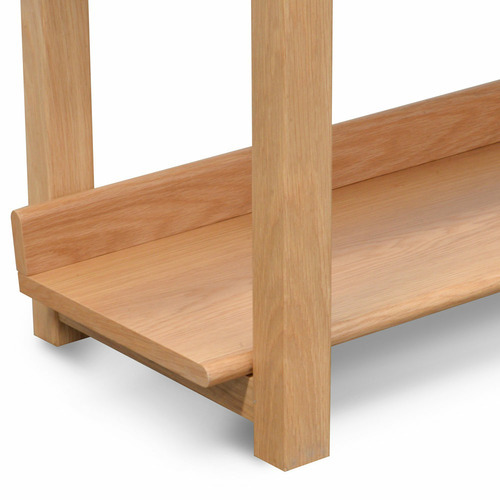 While, unpainted, light wood furniture that embraces the natural grain adds much-needed warmth to spaces. 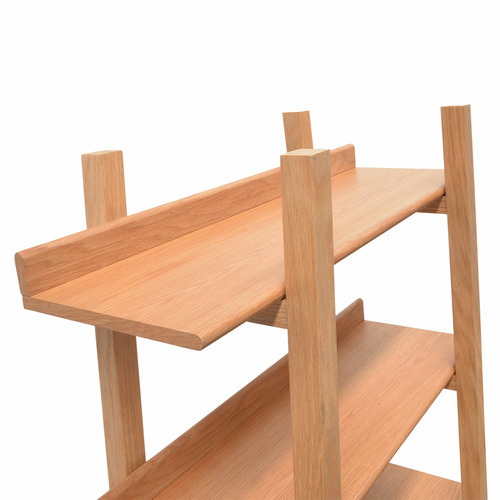 Sleek, utilitarian furniture without much embellishment is a mainstay in this minimalist style with a modern flair. 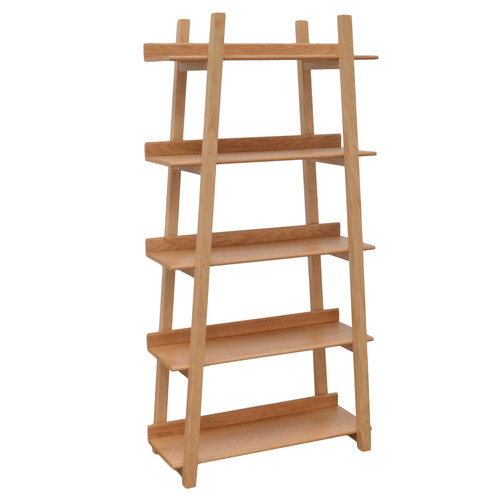 You can shop for more Scandinavian or Casual Bookcases & Shelving Units in the Furniture section of our site. 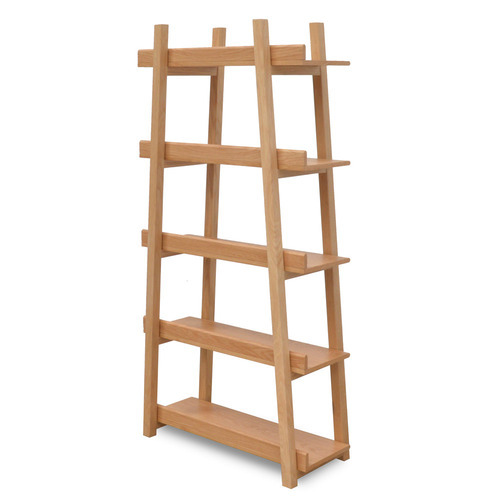 When you buy a Natural Tristan 5 Tier Bookshelf online from Temple & Webster in Australia, we make it as easy as possible for you to find out when your product will be delivered to your home in Melbourne, Sydney or any major city. 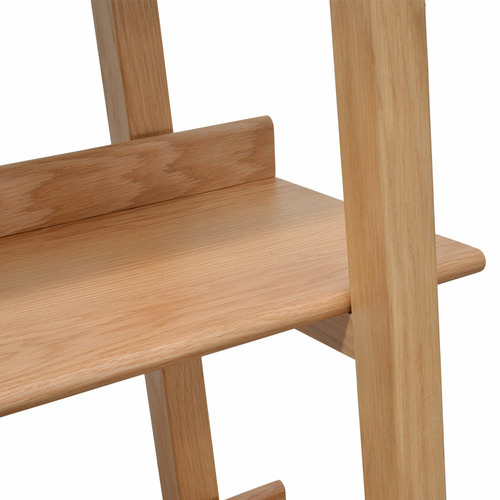 You can check on a delivery estimate for the Harper & Hindley Part #: DT2134-CN here. 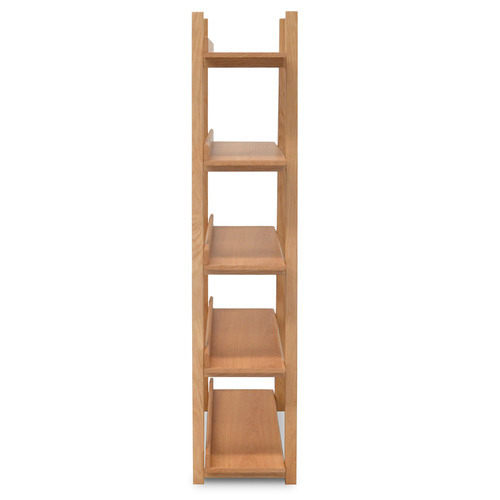 If you have any questions about your purchase or any other Bookcases & Shelving Units product for sale our customer service representatives are available to help.Whether you just want to buy a Natural Tristan 5 Tier Bookshelf or shop for your entire home, Temple & Webster has a zillion things home.